They took your jack, we brought it back. They gave you one charge, we’ll give you another. AudioMod is bringing power back to the people. 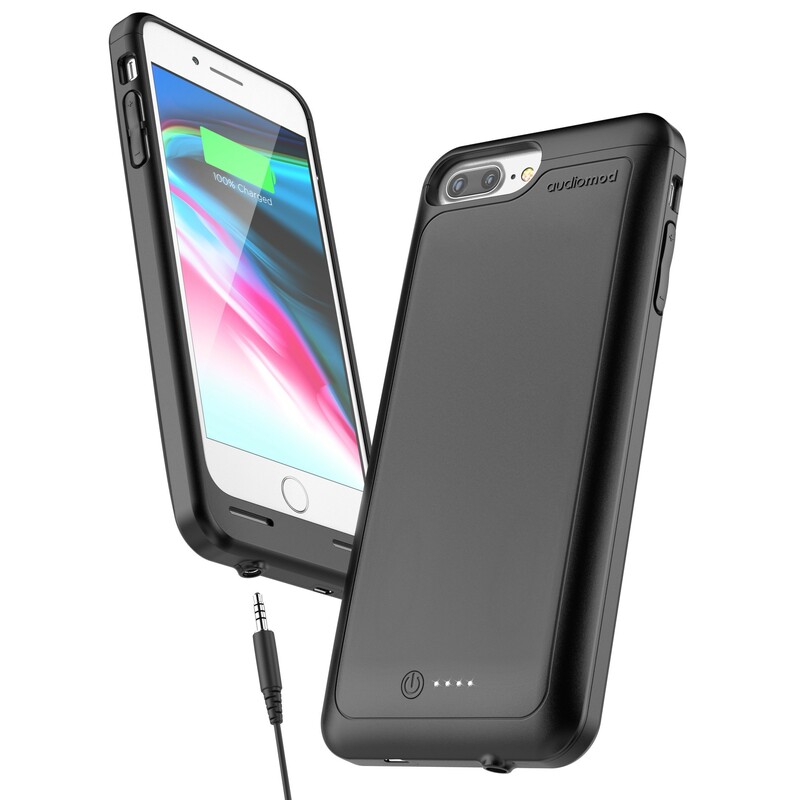 Specially designed for compatible iPhones, this Qi enabled Battery Case with 3.5mm Headphone Jack is the perfect all-in-one iPhone companion. Life, liberty and the freedom to use standard headphone jacks. These are the basics. But wait, there’s more. Intelligent Battery Backup - 3200Mah battery backup provides a 100% additional charge. 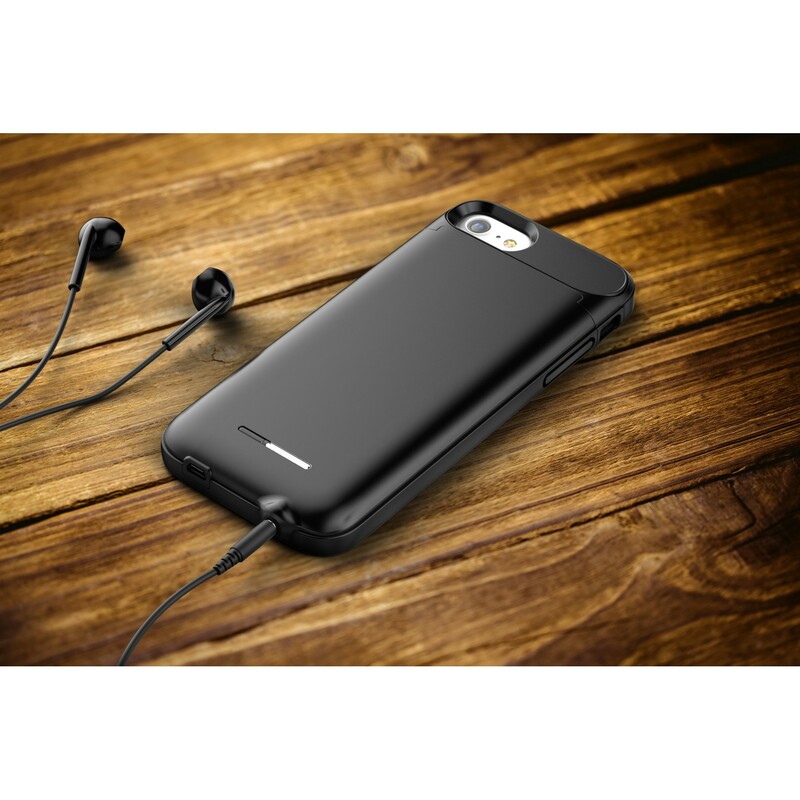 The case will switch to a power-preserving drip current when the phone is fully charged. Sub-Frame Protection - Slim, full-coverage protective casing with an integrated sub-frame design that does compliments the natural iPhone contoured design. Superior Sound Quality - Compatible with all headphones and corded remote functions. Integrated DSP and DAC chipsets amplify and digitize the signal for a rich, crisp, crystal clear sound. Slim Lightweight Design - Added protection without the extra weight. It’s like having your cake and eating it too. 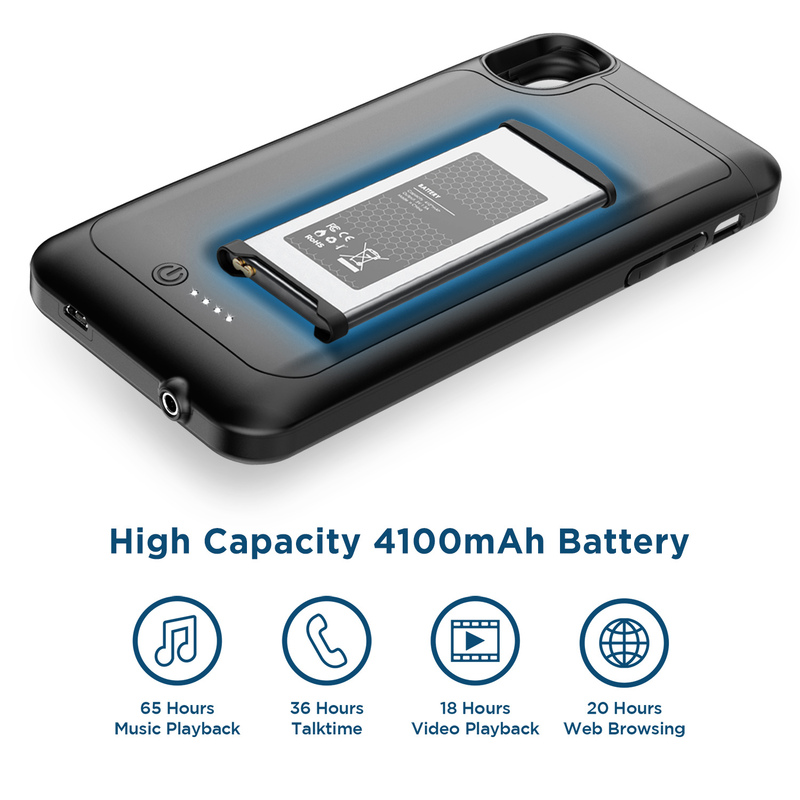 Or like having a phone case that also charges your battery. Oh, wait. 5 Year Limited Warranty - AudioMod is backed by a 5 Year Limited Warranty. 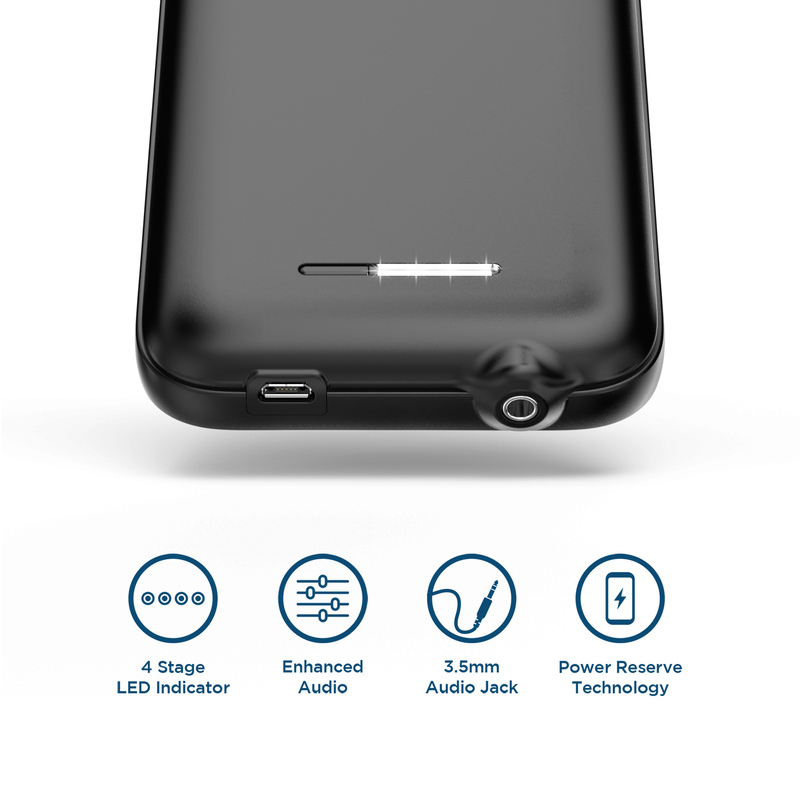 To ensure quality and continued IOS compatibily, only authentic components are used in AudioMod cases.